See the more powerful version of Subaru's sport wagon, as well as an array of Subarus on September 22, 2018. 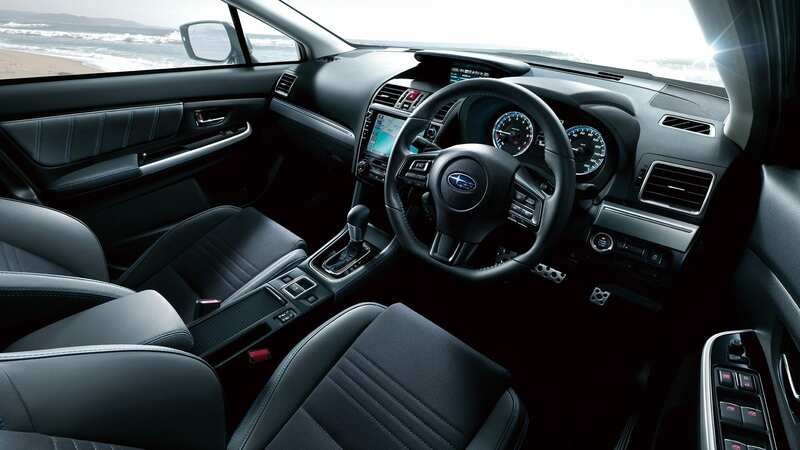 Motor Image Pilipinas, Inc., the exclusive distributor of Subaru vehicles in the Philippines, will be previewing the more powerful version of its Subaru Levorg sport wagon on September 22 at the Subaru Festival. Japan-spec shown. Photo may vary from actual vehicle. The more powerful version of the Levorg packs the same engine as the one found in the Subaru WRX, featuring a 2.0-liter tubocharged and direct-injected H4 boxer engine that produces 264 hp and 350 Nm of torque, with power sent through all four wheels via a CVT. 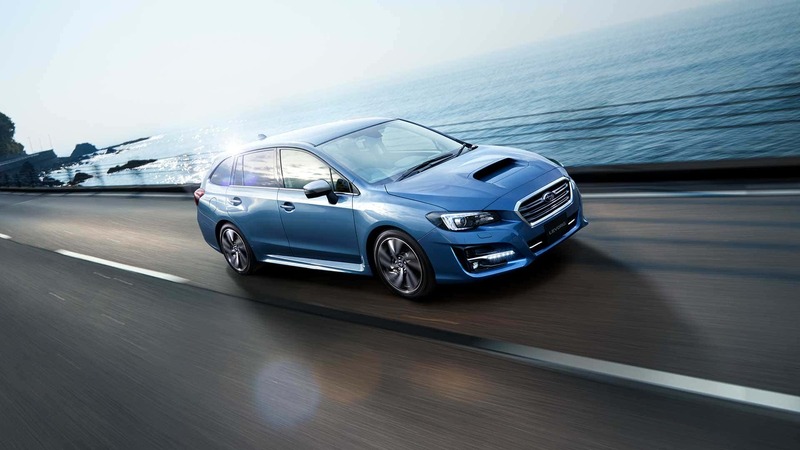 This essentially makes the Subaru Levorg the wagon version of the Subaru WRX. Like the 1.6 GT-S we already have, this new 2.0 variant will feature Subaru’s EyeSight driver assist technology, making driving much more convenient, especially in traffic and highway drives. Be the first to see the new Levorg at the Subaru Festival to be held on September 22-23, 2018 at 9th Avenue, Bonifacio High Street, Global City. Apart from the more powerful version of the Subaru Levorg, the Subaru Festival will also be the venue for the 2018 Subaru Palm Challenge: Philippine Face-Off. The longest standing contestant who will be able to withstand physical challenges, unpredictable weather, and mental pressure is once again being searched for. An array of prizes await the winners and the final 10 standing will represent the Philippines in the Regional Palm Challenge final stage in Singapore from October 26 to 31. They will then go head to head against other countries such as China, Malaysia, Vietnam, Cambodia, Hong Kong, Taiwan, Malaysia, Cambodia and Singapore. The grand winner will not only win a title but also drive home the new Subaru Impreza, which will surely be a car that will hold on to you for as long as it is well taken care of. A Filipino has not yet been able to win the Subaru Palm challenge. To make the event even more memorable and much more exciting for Subaru fans, the Subaru Festival will also be the venue for a large gathering of Subarus, ranging from old school to modern ones. Dubbed as the Grand Roadshow, this year’s Subaru Festival will indeed be a memorable one for car enthusiasts and Subie fans, alike.